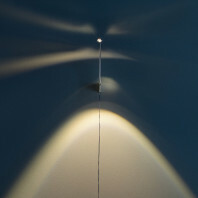 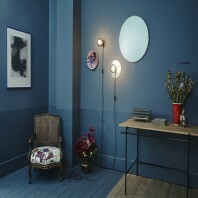 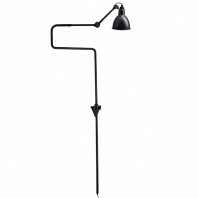 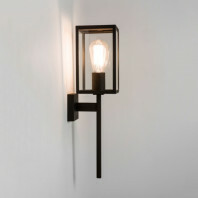 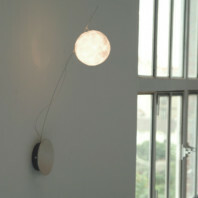 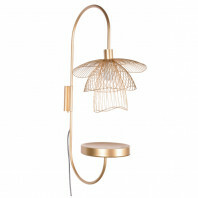 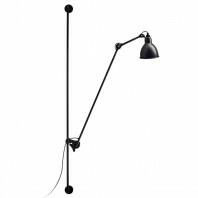 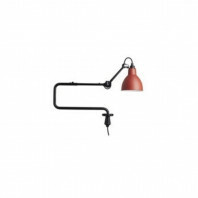 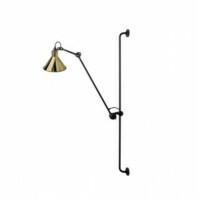 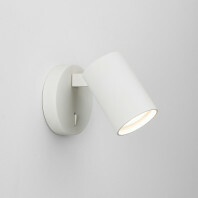 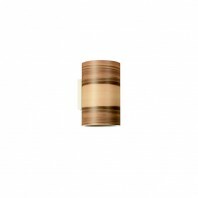 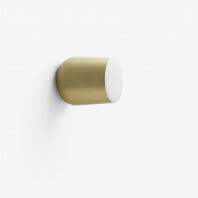 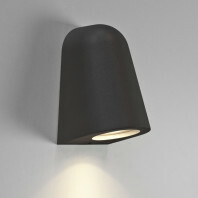 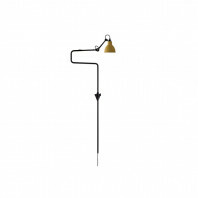 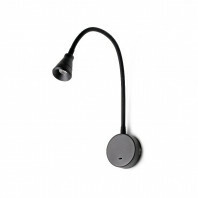 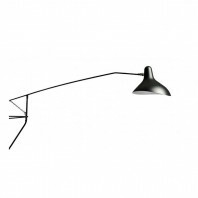 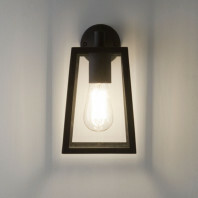 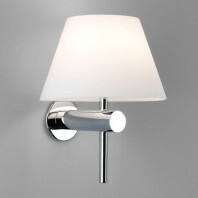 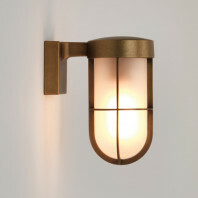 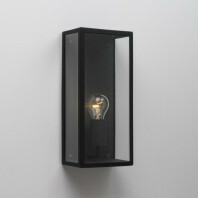 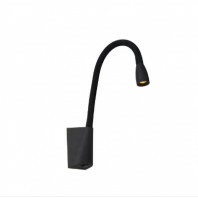 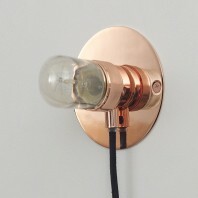 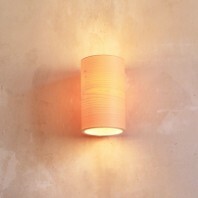 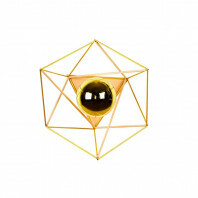 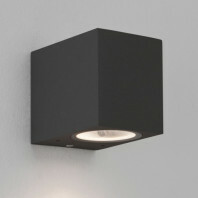 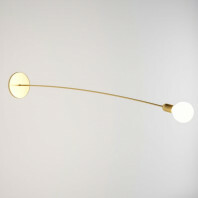 The Gras wall lamp n°213 is the ideal partner to illuminate any environment. 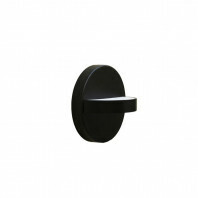 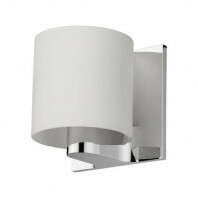 With the Frama E27 wall lamp, it is clear where you stand. 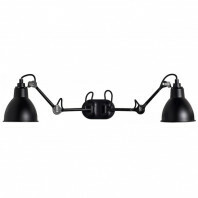 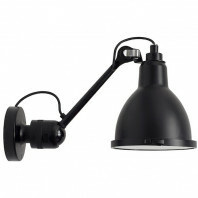 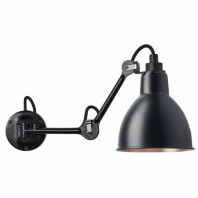 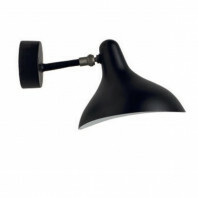 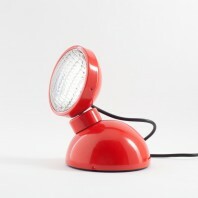 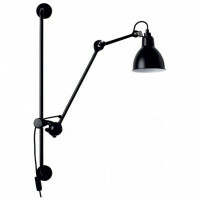 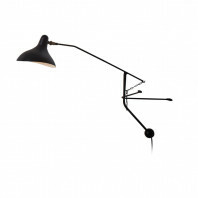 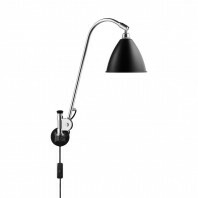 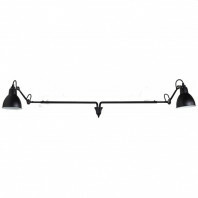 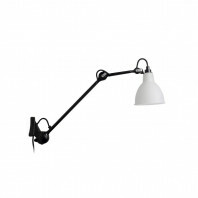 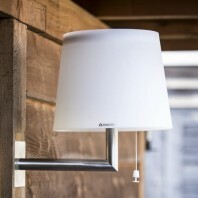 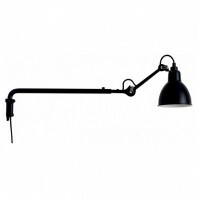 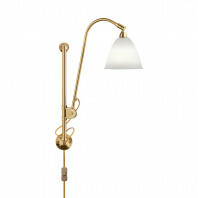 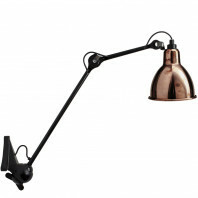 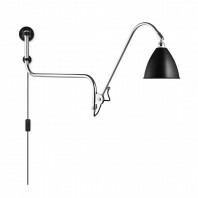 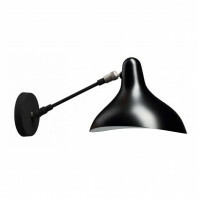 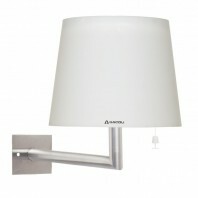 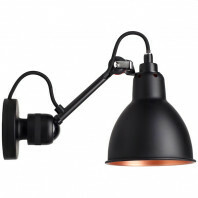 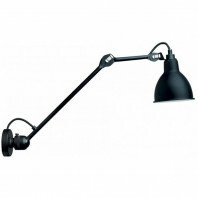 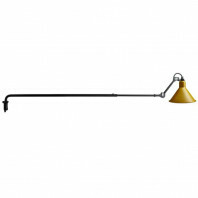 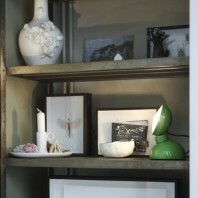 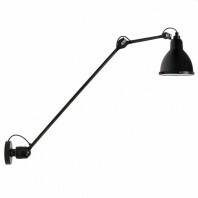 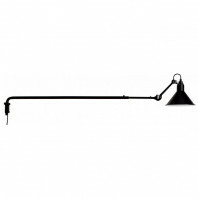 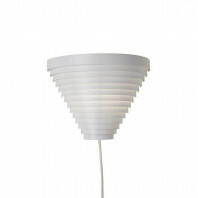 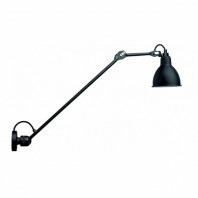 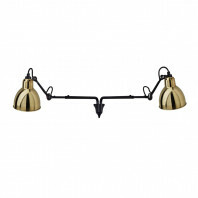 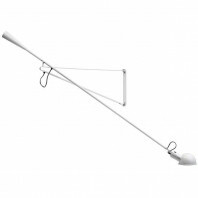 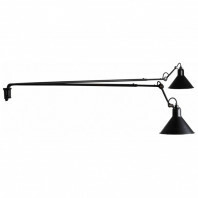 This lamp pulls no punches and was never afraid to show what a lamp means to the house or office. 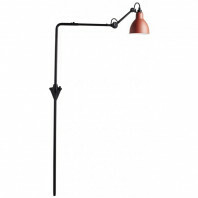 But make no mistake here - this is all but a boring lamp.